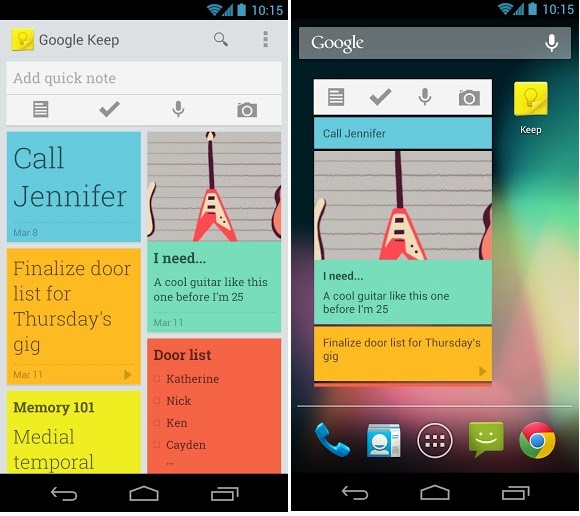 Google Keep is a very promising note-taking app for Android devices from Google developers. 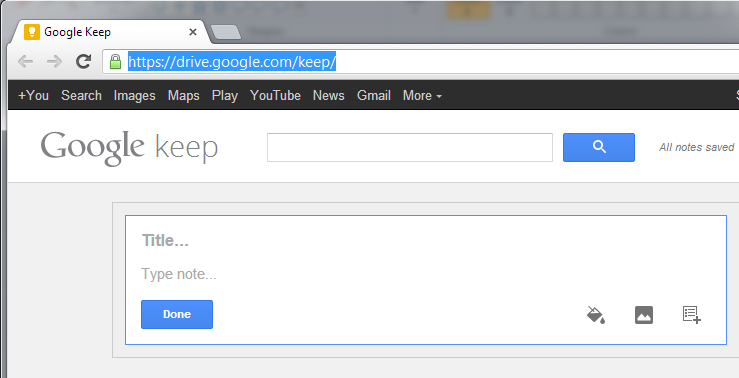 It is well integrated with Google Drive for storing your notes safely and securely in the Google cloud storage. Google Keep is pretty intuitive, simple and easy to use note-making app worth using for noting the activities and thoughts to remember. The notes made on your Android devices are well stored in the Google Drive and you can access them from anywhere using the URL below, after login to the Google account configured for Android. 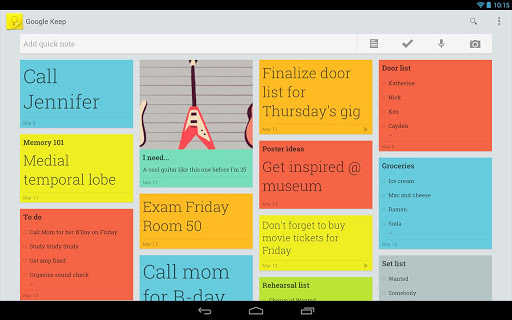 Watch the video below describing the Google Keep!